I placed the order by phone and 2 days later it arrived. It was extremely well packed. 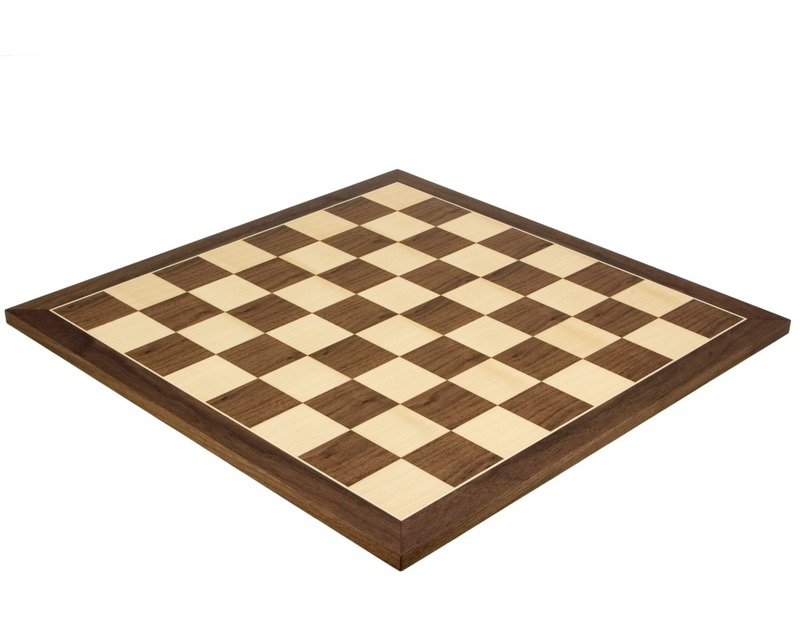 It is very well made and beautifully smooth and just brilliant for playing chess on. If you love playing chess, you will love this board. For the money, I think it is fantastic value for money. It is reassuringly heavy and solid. To go with it, I have bought a set of sheesham and boxwood chess pieces which compliment it really well.